Polypropylene Cartridges are made from 100% fine Fibers. Graded Pore Structure gives longer service life. Polypropylene fibers are sealed at Fusing Temperature, so there are no media migration. Polypropylene media have wide chemical compatibility. 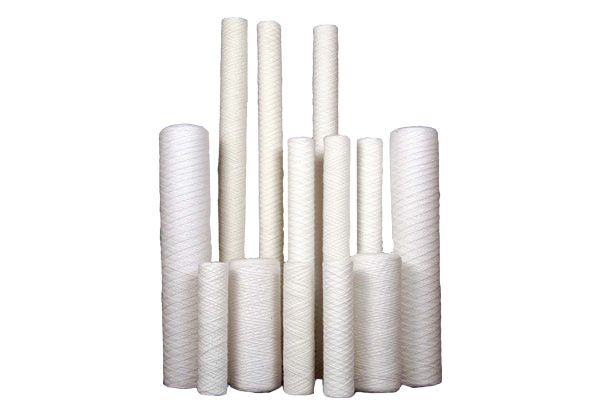 Temperature range: upto 70° C.
We are the leading manufacturer of Polypropylene Spun Filter . 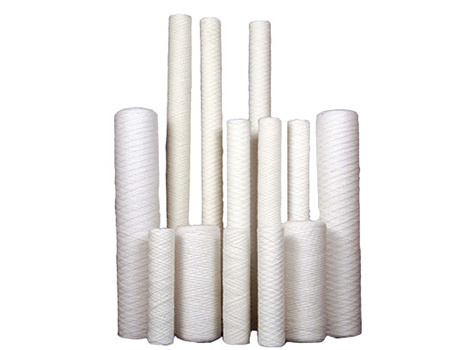 Techno-Filt international is reputed supplier of Polypropylene Spun Filters in Ahmedabad, Ankleshwar, Baroda, Mumbai and Mumbai etc. cities of india. If you want to buy Filter in india then contant us for free catalogue for Polypropylene Spun Filter .